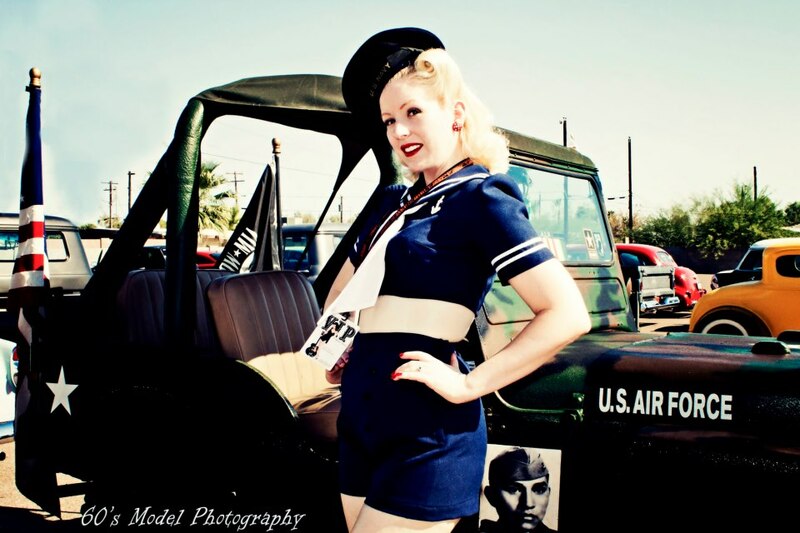 My name is Amanda Lee, and I am a model with a passion for the past! My love of history has lead me to a career as a pinup model specializing in authentic recreations of 1940s-50s cheesecake and Old Hollywood Glamour. 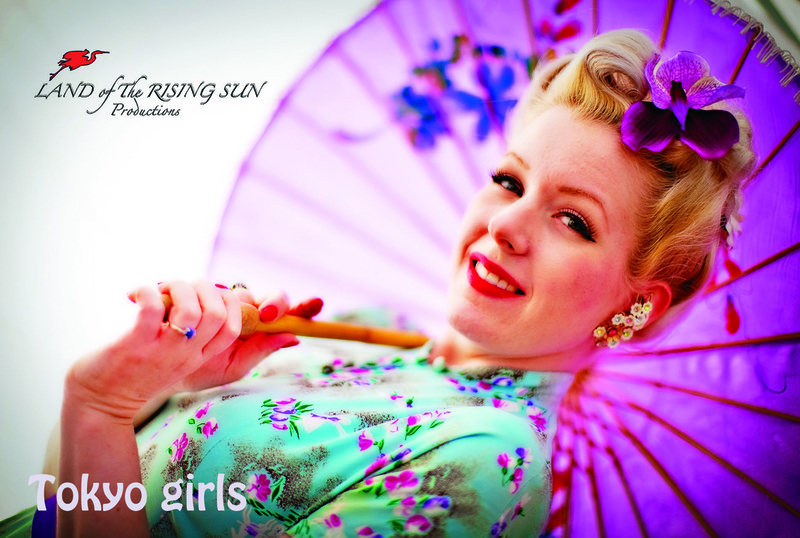 I have modeled for five reproduction clothing companies, both in the US and abroad, as well as a number of local stores. 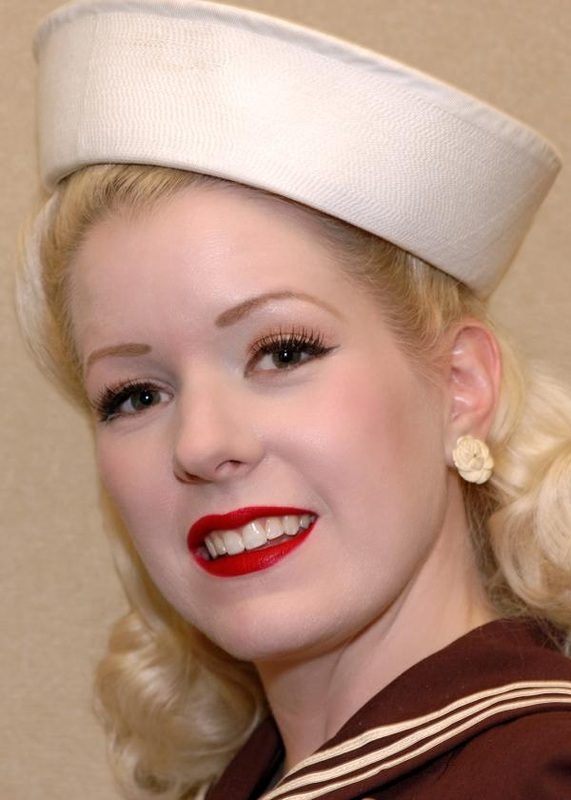 I'm an avid swing dancer, and I often make appearances as Betty Grable at local and national events. I was also crowned the first Miss 5 & Diner, and I am featured on the cover of their 2013 calendar. More recently, I've taken up a bit of acting (look for me in the upcoming Web series "Space Rangers") and I sing and play bass with a local rockabilly band, Pat Roberts and The Heymakers. By day, I work as an editor and also write freelance magazine articles. I am looking to continue modeling, and hope to work on more exciting projects in 2013!